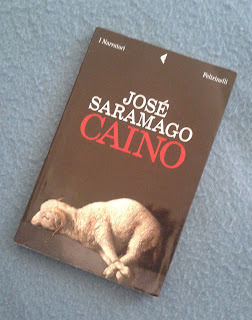 Here we are with the second "religious" book of Saramago (the first was reviewed here). This time we go back to the Old Testament and to the story of Cain and Abel. Cain, after killing his brother out of envy, will be convict by god in person (with a small g) to never find peace and to roam around the world. He will be present to the most important events described in the Bible as a witness of the violence and selfishness of the aforementioned god (still the one with small g). Samarago is clearly in contrast with religions in general and his books show it very strongly, but he never gives his opinion on the matter, he writes in a way that makes the reader feel he is the one to express such doubts and uncertainties. Saramago is never disappointing, I love his style, his way to not use punctuation and strong rules of writing, and I know that most people give up on him for the same reasons. 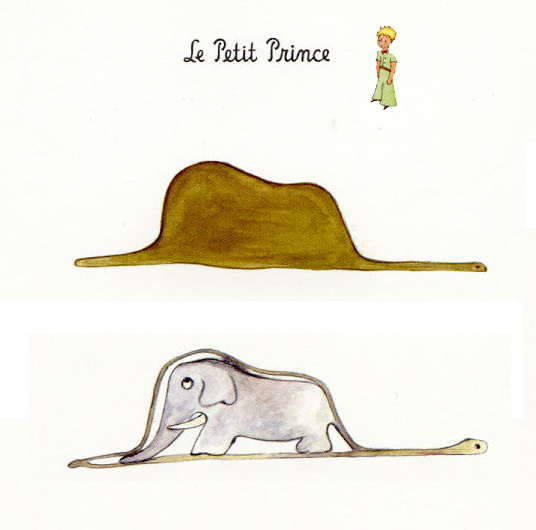 However this is not his best book so it is suggested for people that already love him.